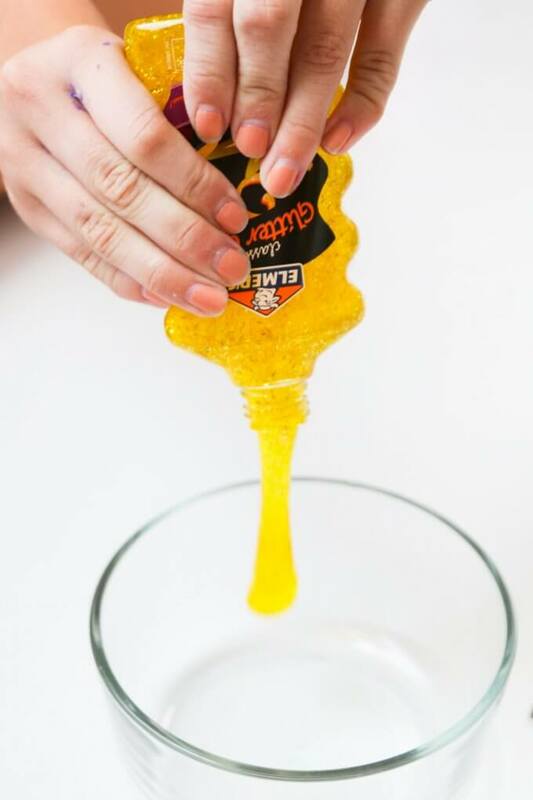 Elmer’s has quite an assortment of specialty glues that are fun for making homemade slime. We usually end up with the gallon jugs of clear and white glue because of the inexpensive cost and endless possibilities. 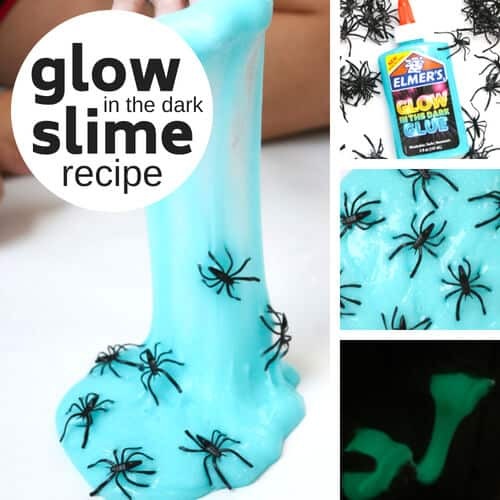 However, we have found that if you love these specialty glues like glitter glue, color glue, and glow int he dark glue, our 2 ingredient slime recipe has the best results. Quick and easy slime making is what we are all looking for, and our 2 ingredient slime is all the best slime ingredients in one bottle! 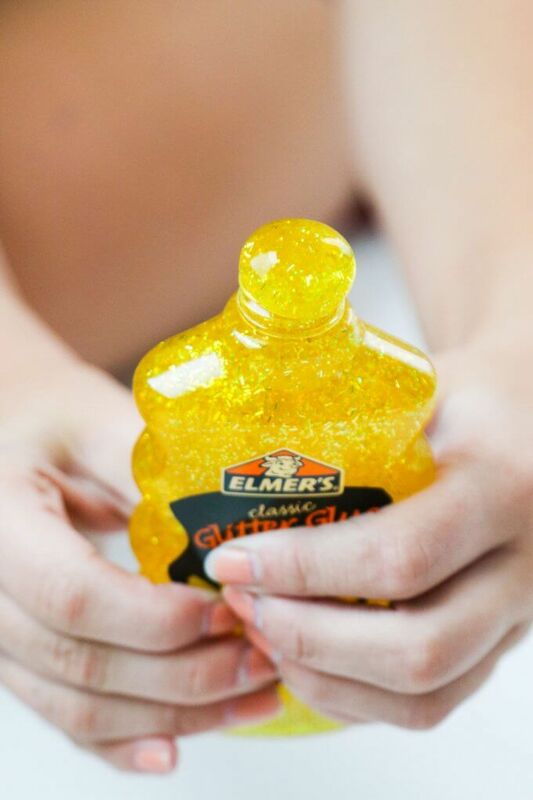 Elmer’s specialty glues are awesome for all in one slime making because the glitter and the color or glow in the dark pigment are already provided! 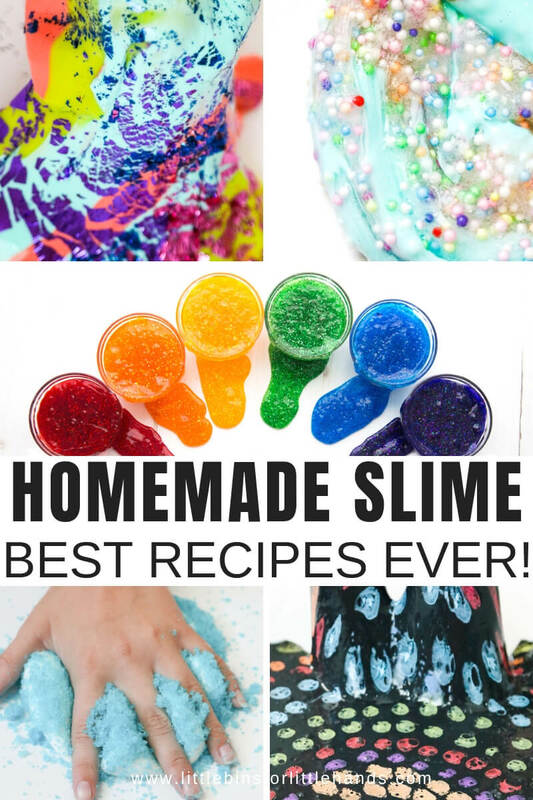 Slime making is a serious matter with kids, and I know everyone is looking for the best slime recipes around. 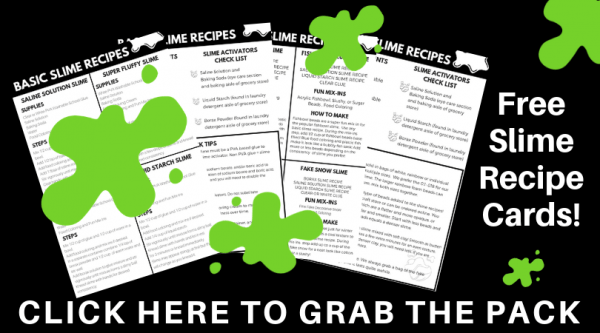 Our 2 Ingredient Slime Recipe is yet another AMAZING slime recipe we can show you how to make. 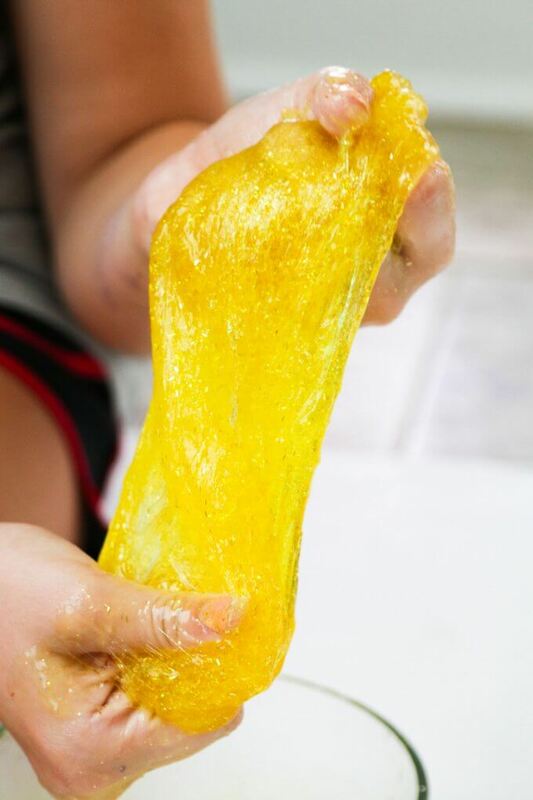 Elmers Glitter Glue slime, color glue slime, and glow in the dark glue slime are super easy to make and the best part is that the color, glitter, and glow power are already provided for you! 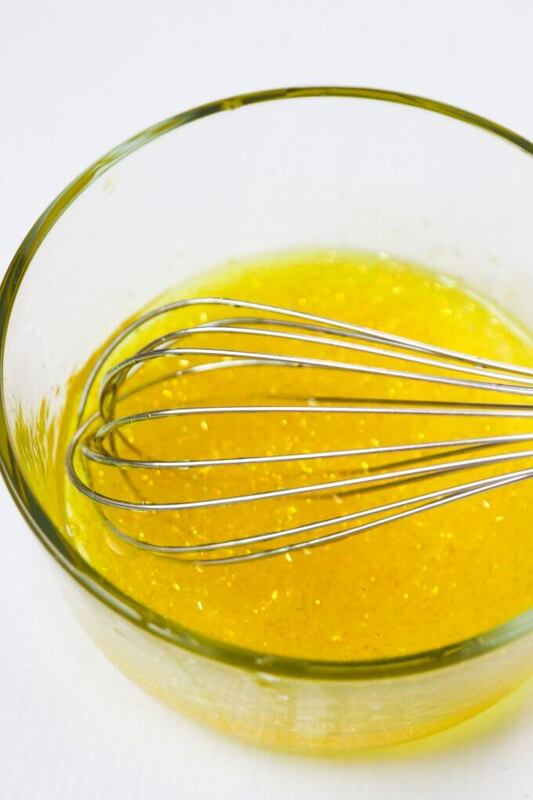 You can always add more glitter, but if you are looking for mess free slime making, with as few extra ingredients as possible, this recipe is perfect. Of course there is always going to be some mess with slime! 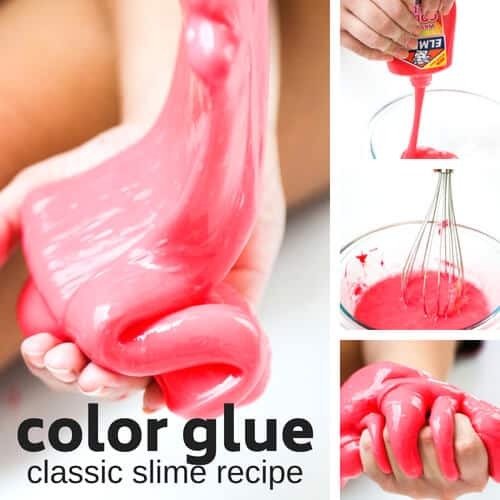 The base for this slime uses one of our most basic slime recipes, just two ingredients which are glitter, color, or glow glue and liquid starch. 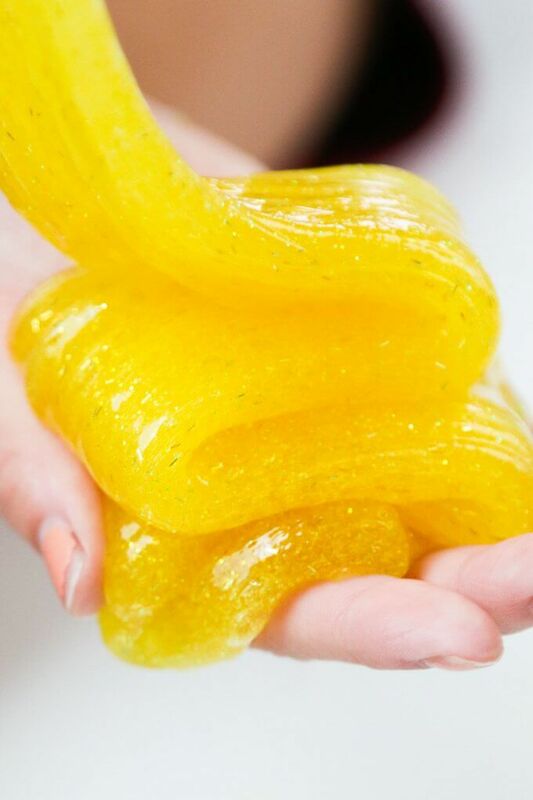 As I mentioned above, you can use any of our basic slime recipes for this glitter slime, but we like this super quick, 2 ingredient slime recipe with the Elmers glitter glue, color glue, or glow glue. SLIME Tip: Don’t have a specialty glue but lots of clear glue? 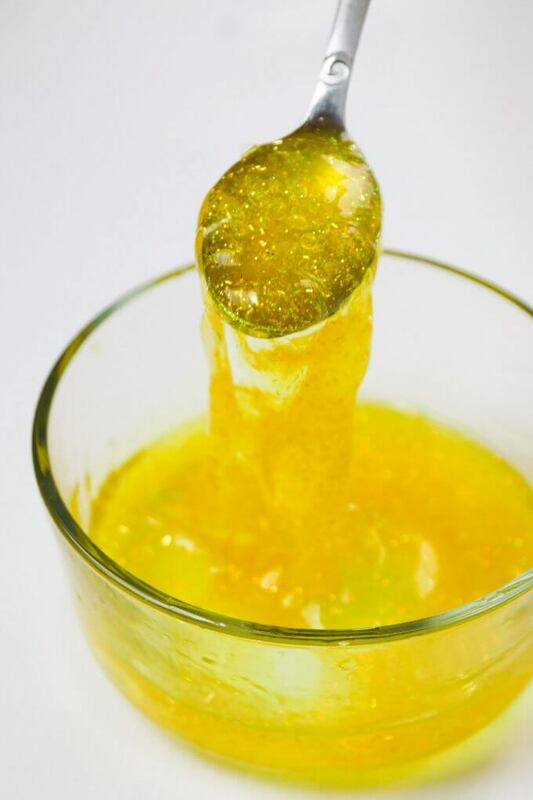 You can make this 2 ingredient slime recipe with clear glue, food coloring, and plenty of glitter instead. It uses the same recipe. STEP 1: Start by adding your glitter glue, color glue or glow glue to a bowl and grab a mixing utensil. Slime really does make for an excellent chemistry demonstration and kids love it too! 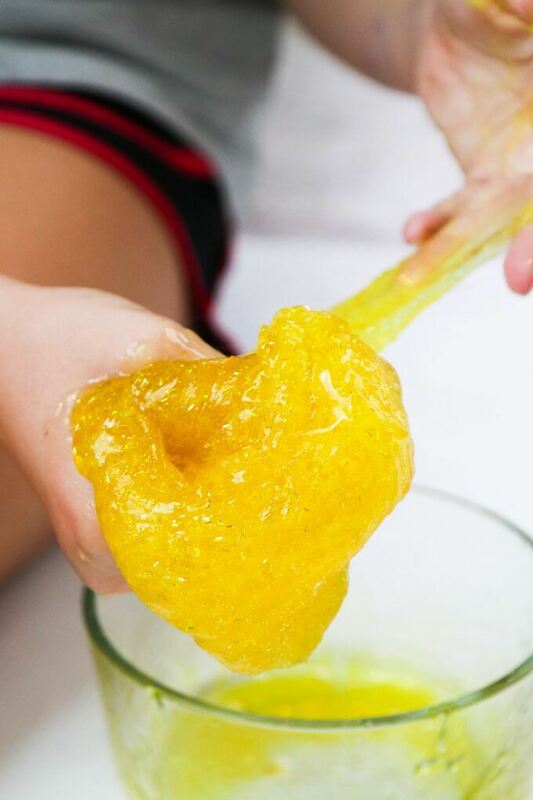 Mixtures, substances, polymers, cross-linking, states of matter, elasticity, and viscosity are just a few of the science concepts that can be explored with homemade slime! When you add the borate ions to the mixture, it starts to connect these long strands together. They begin to tangle and mix until the substance is less like the liquid you started with and thick and stretchy like slime! That makes slime a polymer. Slime can last quite a while! I get a lot of questions regarding how I store my slime. We use reusable containers in either plastic or glass. Make sure to keep your slime clean and it will last for several weeks. I love the deli-style containers in my recommended slime supplies list.